Adorable non-slip design: Relax, Breathe, PUSH! 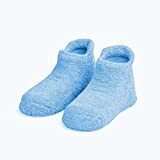 Shower the mom to be with the perfect gift for her hospital delivery bag, luxurious combed cotton socks. These non-slip socks are printed with an adorable message: Relax, breathe, PUSH! The mom-to-be will have toasty warm feet during her labor and delivery experience and a keepsake to remember the special event. Dad to be Survival Kit Gift. Keepsake gift for Dad. Mum to be Survival Kit Gift. Keepsake baby shower gift for Mum. 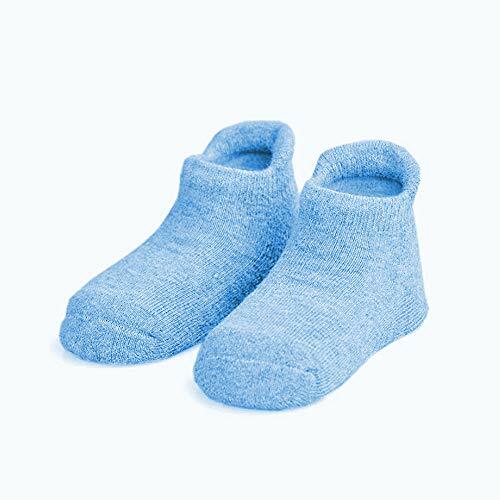 Shower the mom to be with the perfect gift for her hospital delivery bag, luxurious combed cotton socks. These non-slip socks are printed with an adorable message: Relax, breathe, PUSH! The mum-to-be will have toasty warm feet during her labor and delivery experience and a keepsake to remember the special event.